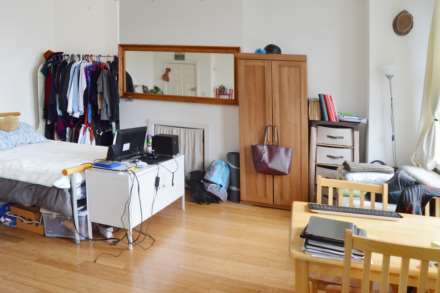 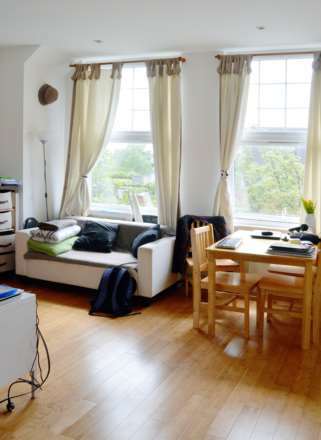 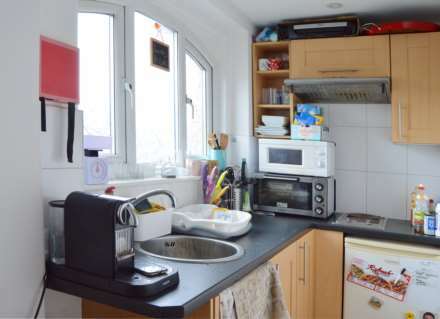 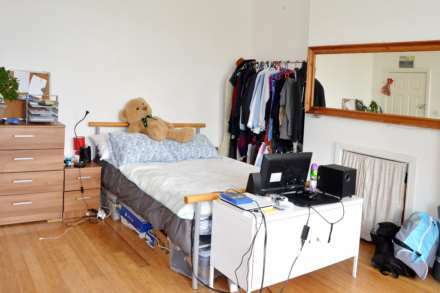 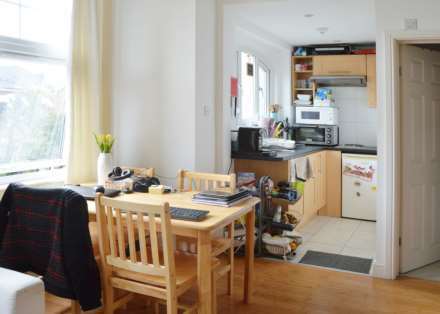 We are pleased to offer this exceptionally large modern studio flat located in the popular residential area of Acton. 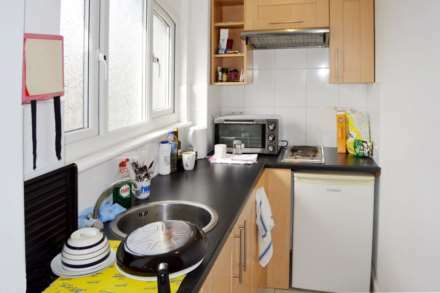 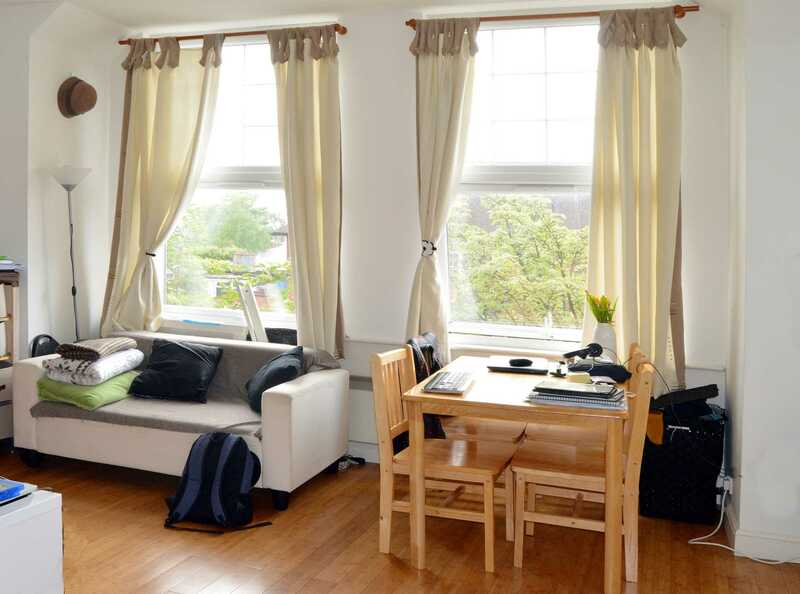 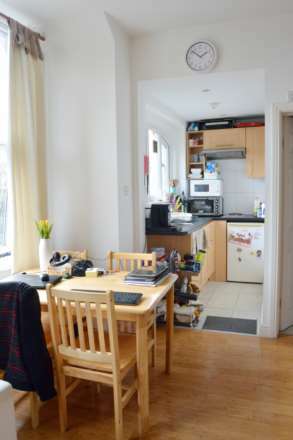 The flat consists of a large living space, a fully fitted kitchen & an en suite bathroom. This property benefits from excellent transport links which include Acton Main Line station (Rail), Acton Central station (Overground), North Acton station (Central Line) and numerous bus routes to many parts of London. 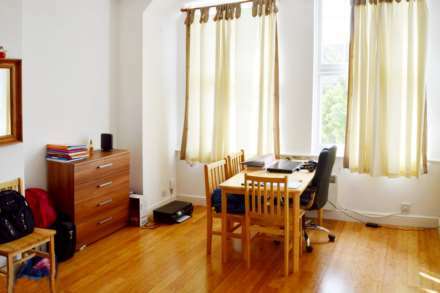 There are many local shops and amenities nearby. 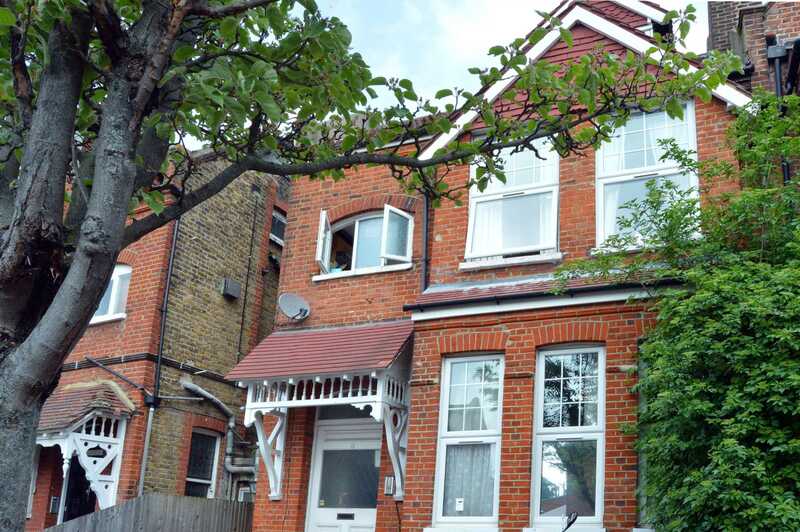 Call us today for a viewing on 020 8992 4466!